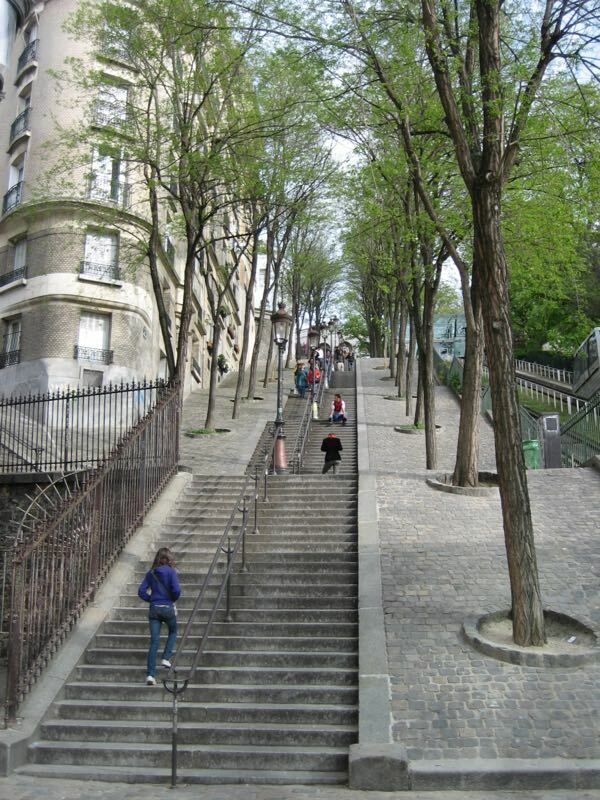 Alternatives To Walking In Paris. Whaaat? Don’t walk in Paris? 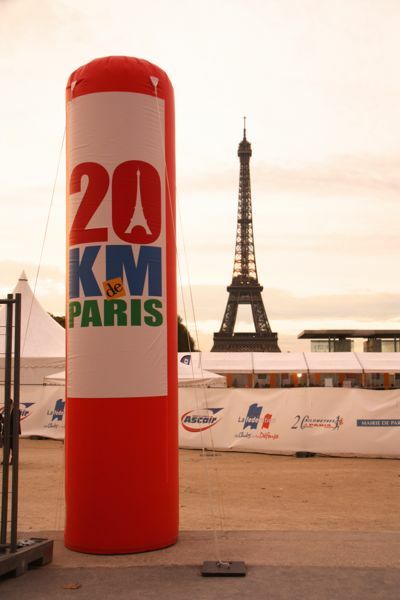 In October 2014 I was in France for two weeks: one week in Montpellier and one week in Paris, where I ran the “20 km de Paris” race. 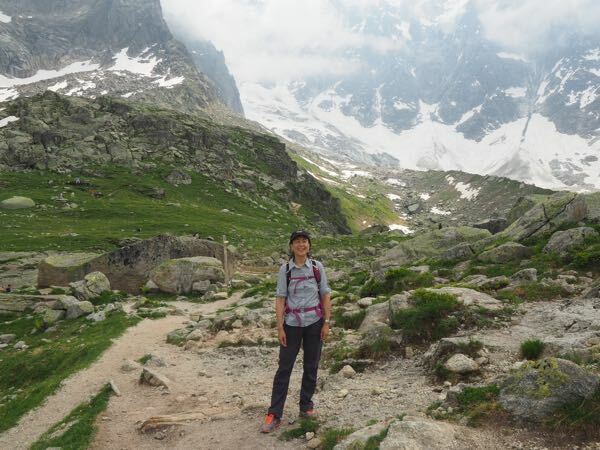 During my time away, I walked much more than usual….2-8 hours a day. My feet were not used to this and as a result, upon my return home I got a stress fracture in my foot and for the past 5 months I have not run at all until recently. 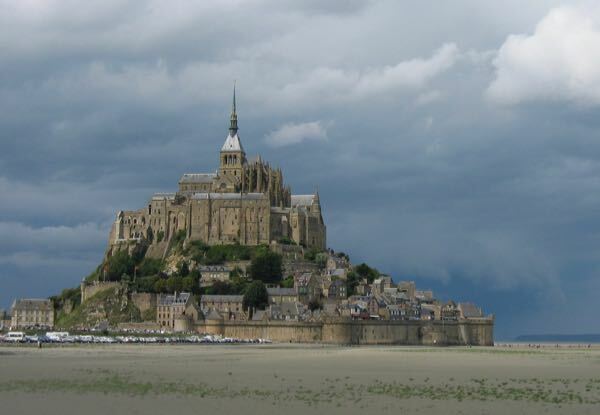 So, how will I deal with France (and Spain and Italy) in a few weeks when I go back? How can one NOT walk, and walk, and walk in Paris or in any city on your holidays yet still see all the amazing sites? Don’t take cabs or rent a car in Paris. The traffic will drive you crazy, although if you are driving into Paris to drop off your car, go ahead and drive around (and around and around) the Arc de Triomphe. I loved it and didn’t get into an accident. Check out my YouTube clip to see what it’s really like but be sure to turn down the sound on your computer as there is a lot of wind. 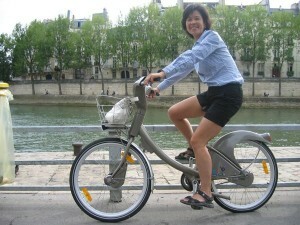 Rent a Velib in Paris: A what? A Velib is the city’s shared biking program and it is almost free. Here’s how it works: It’s virtually free. It is a self-service system where you can take the bike on a journey for 30 minutes for free and you return the bike to any one of the many Velib “stations” located Paris. If you do go past your free 1/ hour, the cost is minimal (1 E per hour). In other cities, there are always places to rent bikes. 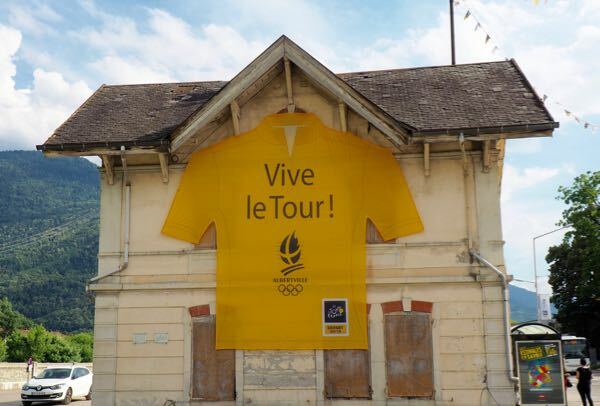 Consider taking a bike tour. When I am in Barcelona, I am going to take a Fat Tire Company bike tour. I have done Fat Tire Bike tours twice in Paris and they are a lot of fun. A great way to see the city. There are also Segway tours, but I haven’t tried those out. Bus Tour: I highly recommend newcomers to any city take a bus tour to get their bearings. I did it on my first trip and although my sister fell asleep beside me, I got to see all the major sites and then decide which ones I would visit on foot. There are one and two day passes and you can do just that: hop off, visit a site, and then hop back on The busses are often open-top double-decker buses so it’s perfect when the weather is good. Metro: major cities have a subway system in addition to their bus system. I love the Paris Metro because it covers so much territory. My word of caution: watch your purse/wallet/belongings, particularly when it is crowded. There’s just lots of pick pocketing. Here are the ins and outs of the Paris Metro. Boat Tours: In Paris, Strasbourg and many other cities, there are boat tours which give you a different perspective on the city. 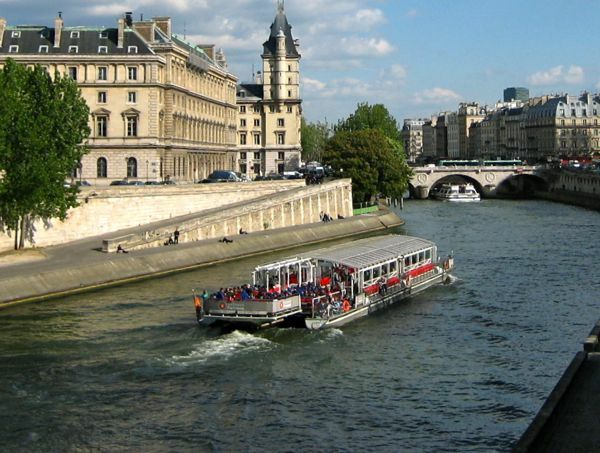 In Paris, the Bateau Mouche are particularly fun and the taped commentary gives you information about the sites you are seeing from the Seine River. 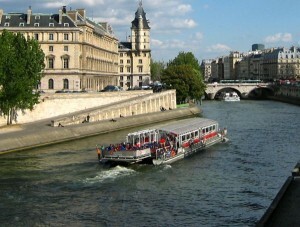 Check out this post about the various boat cruises in Paris. Thanks for reminders as I think we all fall back on our preferences. I enjoy doing all of these options in different parts as I leave feeling I have a good sense of different areas and what it would be like to live there using regular transportation modes.